“Not every day is stellar, the market doesn’t always do what you want. 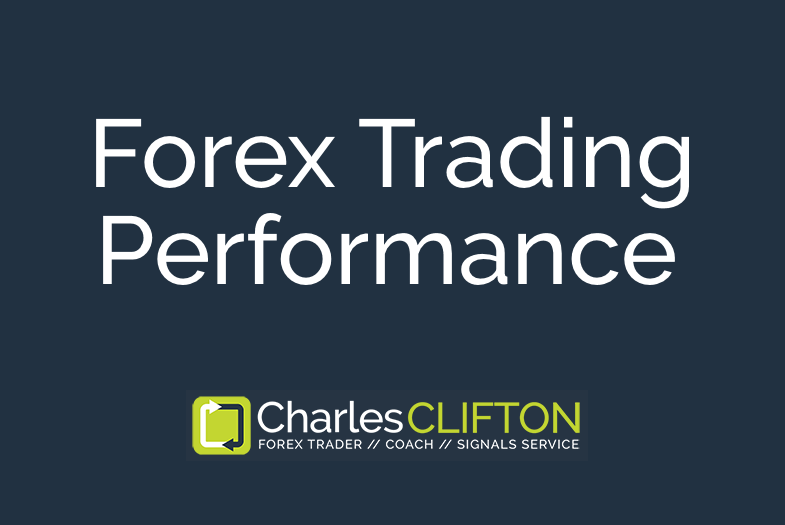 Forex Trading | Performance Snapshots. Below you will find a selection of dated screenshots from our MT4 Trading platform showing our open positions. These positions are derived from our on-going Forex Strength / Weakness Algorithm, the output of which you can have emailed to you twice every day. More about that HERE. All profits/losses of each trade are shown in the far right-hand column. The MT4 platform displays each trade in “Points”. To read this number as whole pips you must ignore the last digit. So “1162 points” would be 116.2 pips. MT4 displays the total at the bottom of this column in currency, which we have masked, for obvious reasons. We post the net total of pips for you, but if you wish to check then unfortunately you will need to add the individual trades to see the total pips. Updates: I try to update this page as often as possible, however I’m a trader first, and full partner at TradingHUB Codex LLP, so am sometimes kinda busy. Want Free Forex Signals ? Want To See My Trade Entries, Stops, Targets and Exits In Real-Time ? 2018’s Final Hurrah Adds Another 1077 pips / 10.2% To The Bank ! Last week we made 15.6%, here’s another 6.3% to add to the tally ! Did someone mention the Santa Clause Rally ? We’re not usually the last man standing, but this was just too good to miss. Those who’re subscribed to our Silver Signals made 15.6% in just a week ! • Access To Our Unique LIVE TRADING ALERTS TELEGRAM CHANNEL – Every Trade Entry, Target, Stop Loss & Trade Exit – Delivered In Real-Time To Your Desk, Tablet and Phone. • Access To Our OPEN TRADES PAGE – Listing all our current alerts – Inc all Trade Entry Prices, Targets, Stop Losses & Trade Exits – Updated In Real-Time. • Access To Our Unique FOREX STRENGTH / WEAKNESS TABLES – 3 Strategies For Trend Traders, Day Traders & Combined Traders – Updated Every 20 Minutes Throughout The Trading Week. • Access To Our Unique G8 FUNDAMENTALS DATA TABLES – GDP, Employment, Inflation & Central Bank Interest Rates – All In One Place – Updated Hourly. • With These Tools You Can See What’s Moving In The Market As It Happens – You’ll Always Know Which Way The Market Is Flowing . • ESSENTIAL If You Want To TRADE WITH NOT AGAINST THE MARKET ! • All For Just £1.30 Per Day – That’s Less Than Half A Latte !